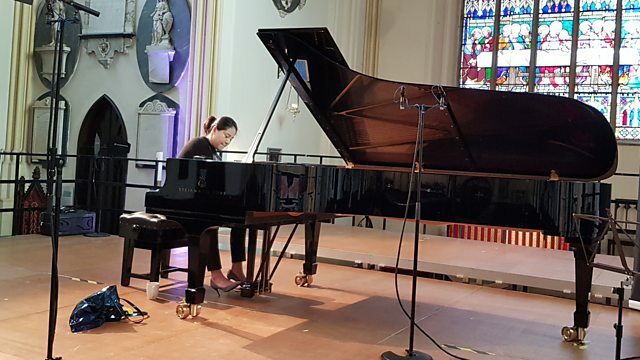 High jinks in Schumann's Carnival in Vienna played by pianist Zee Zee and Mendelssohn's lyrical Piano Trio No 1 with members of the Calidore Quartet at St Marys' Church, Tetbury. Performer: Ryan Meehan. Performer: Estelle Choi. Performer: Zee Zee.